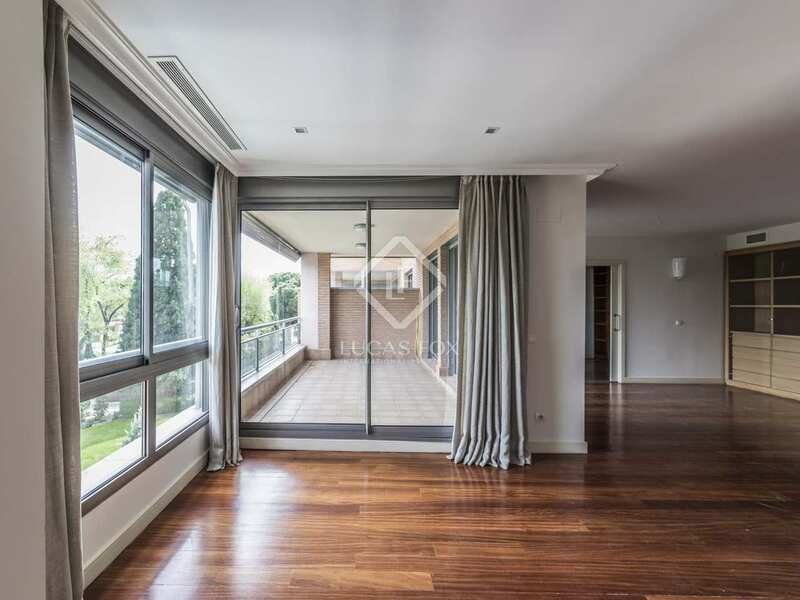 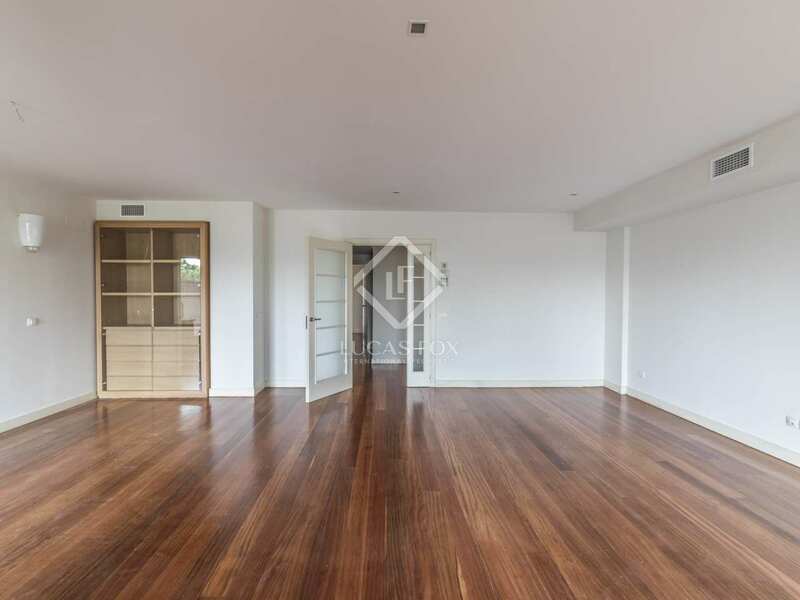 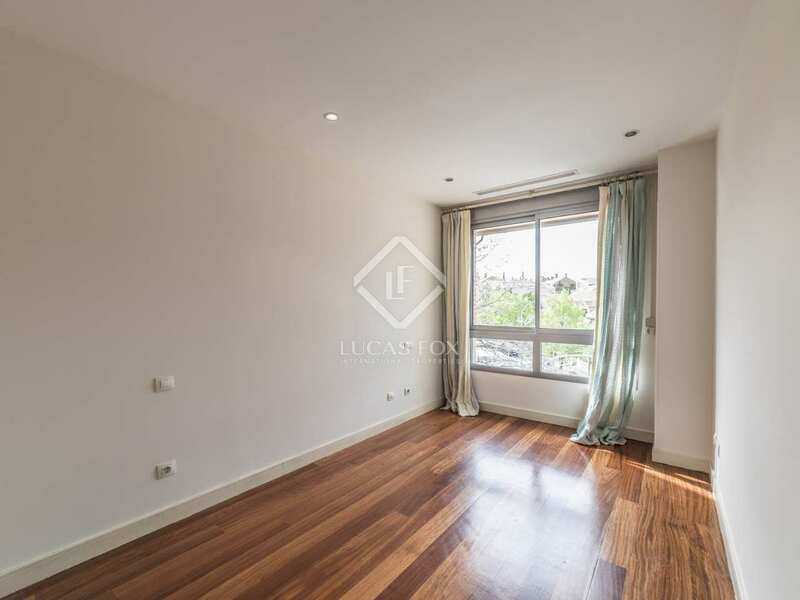 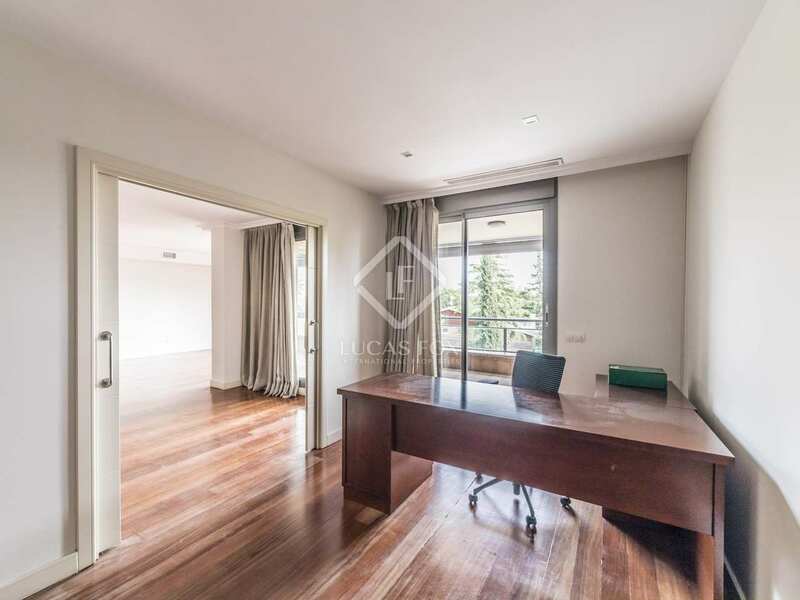 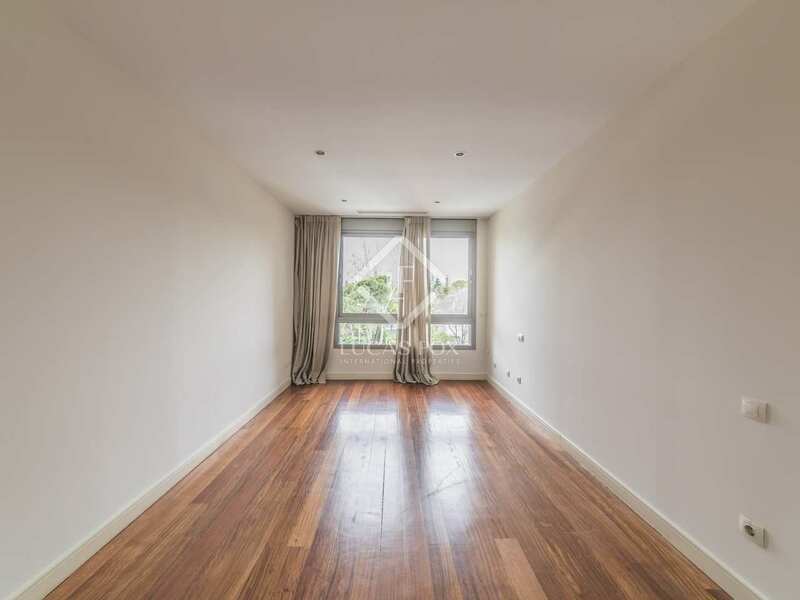 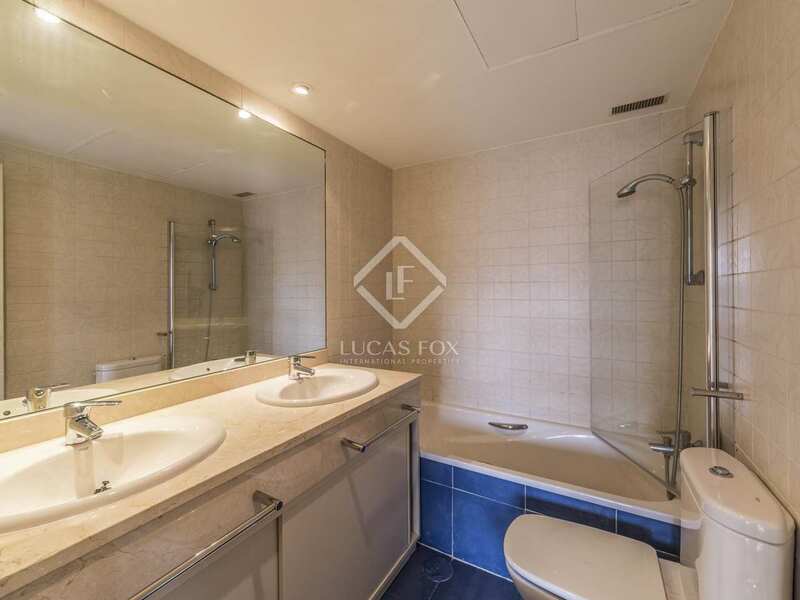 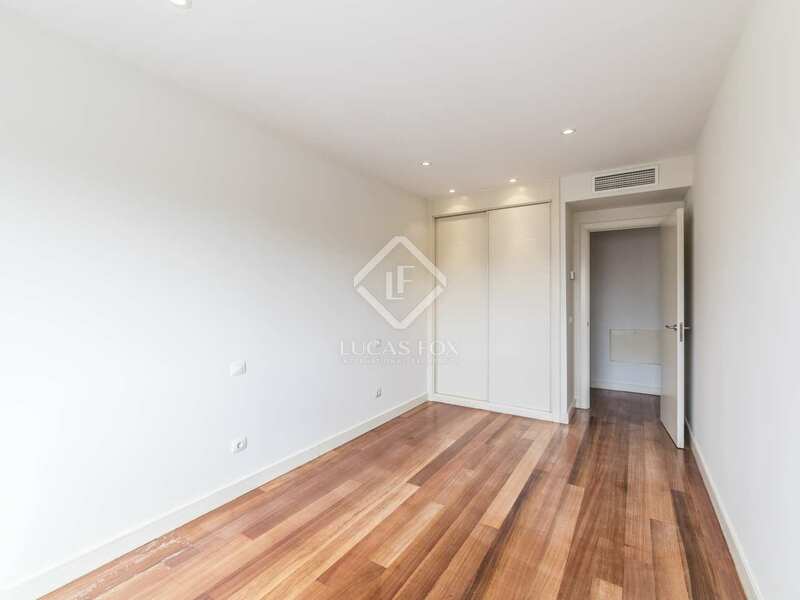 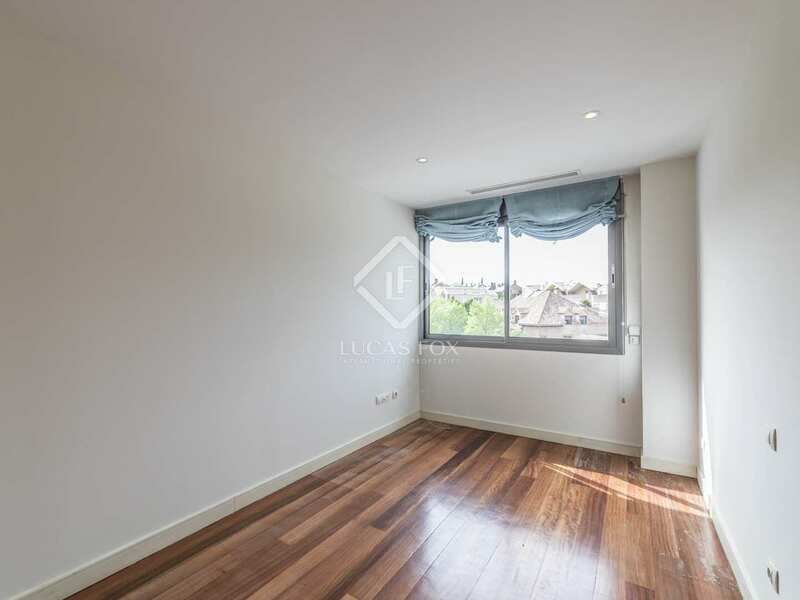 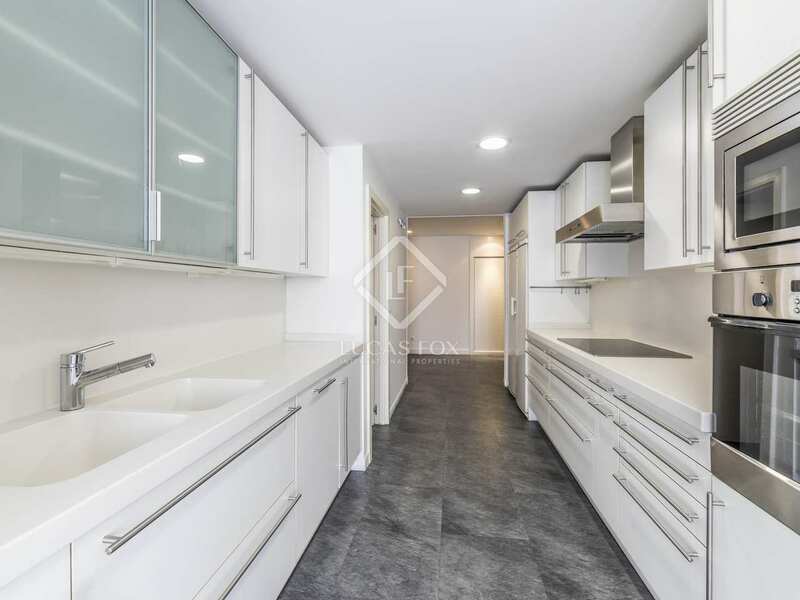 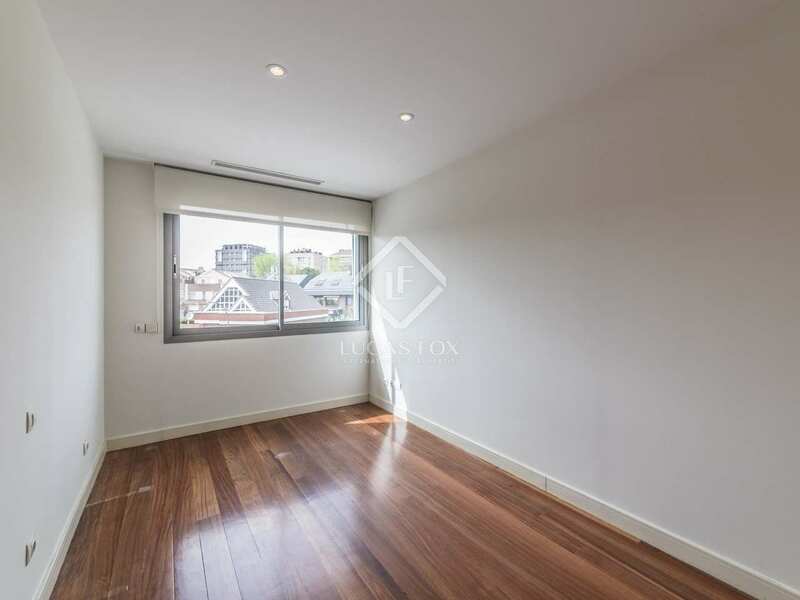 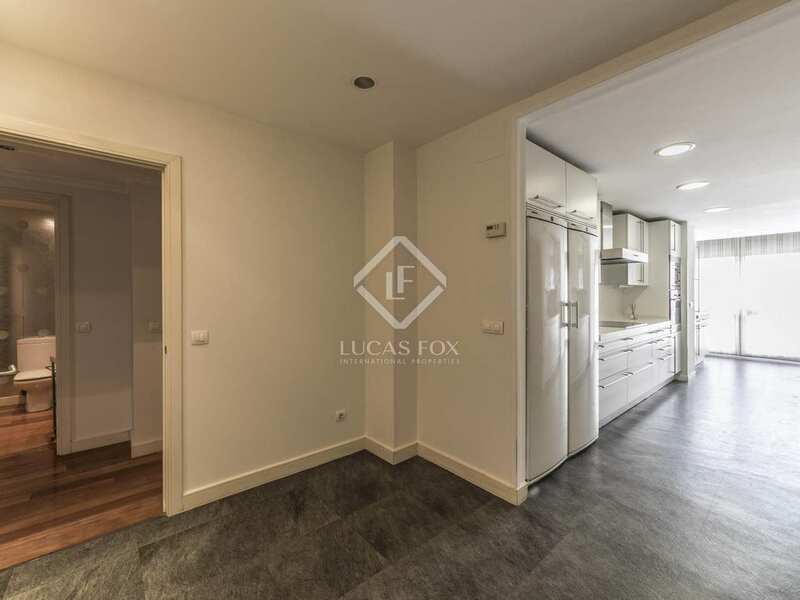 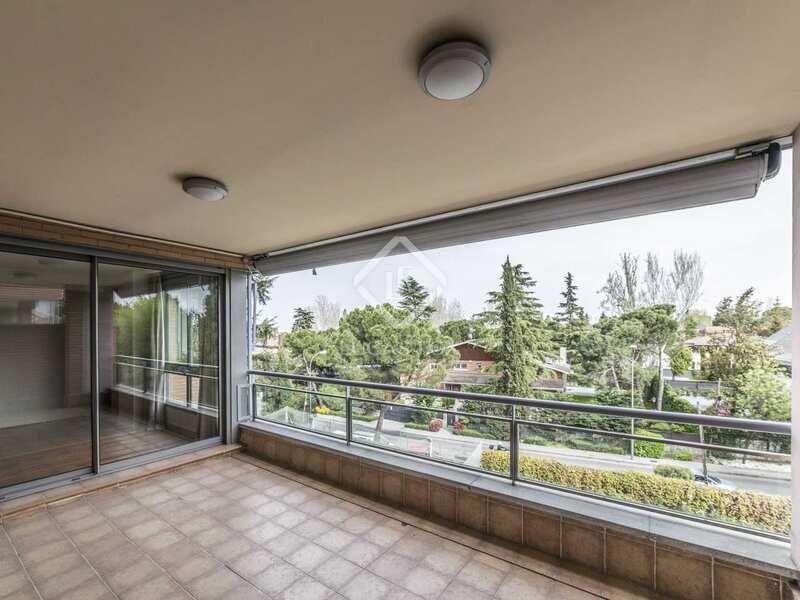 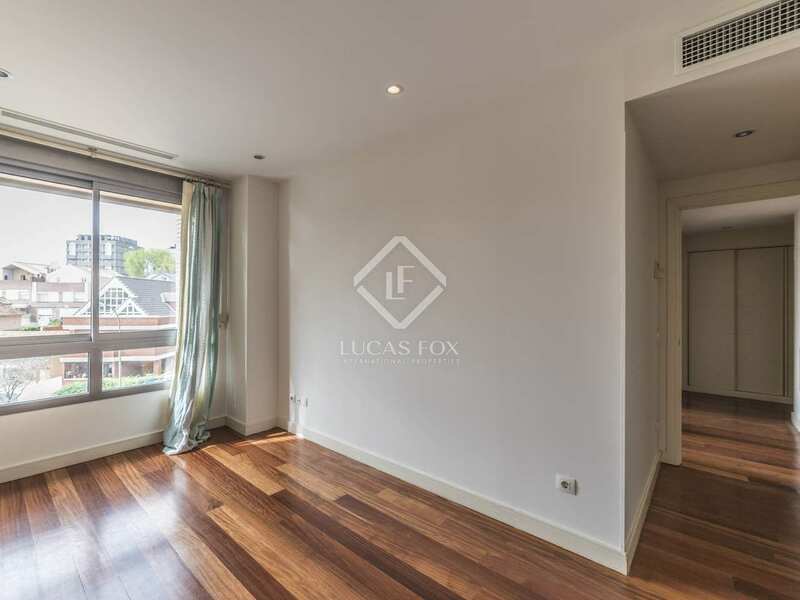 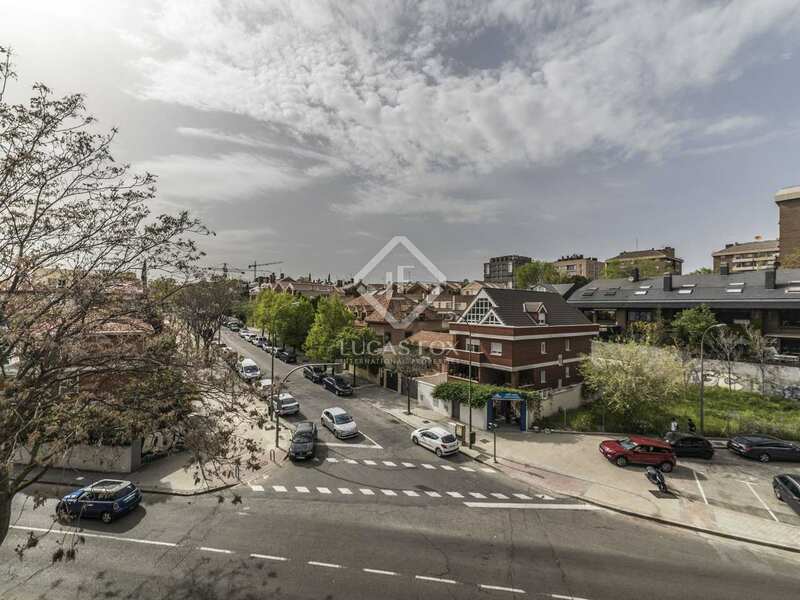 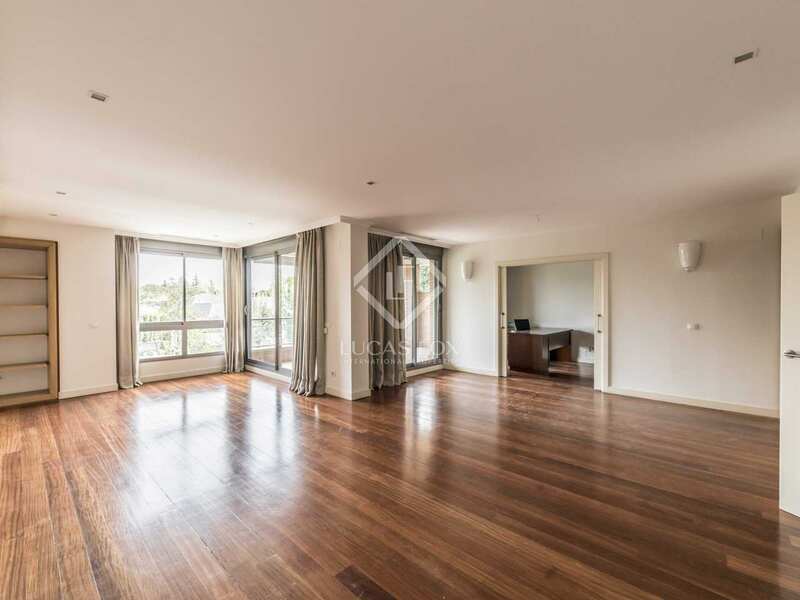 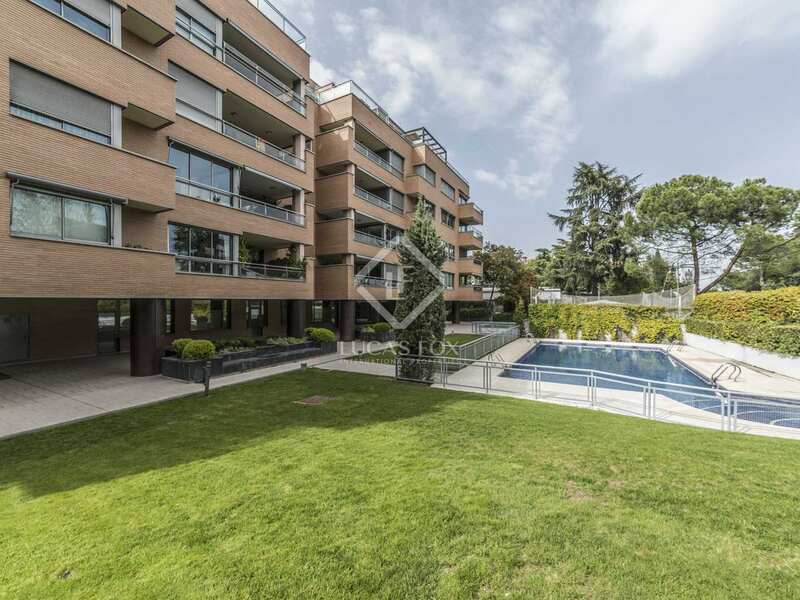 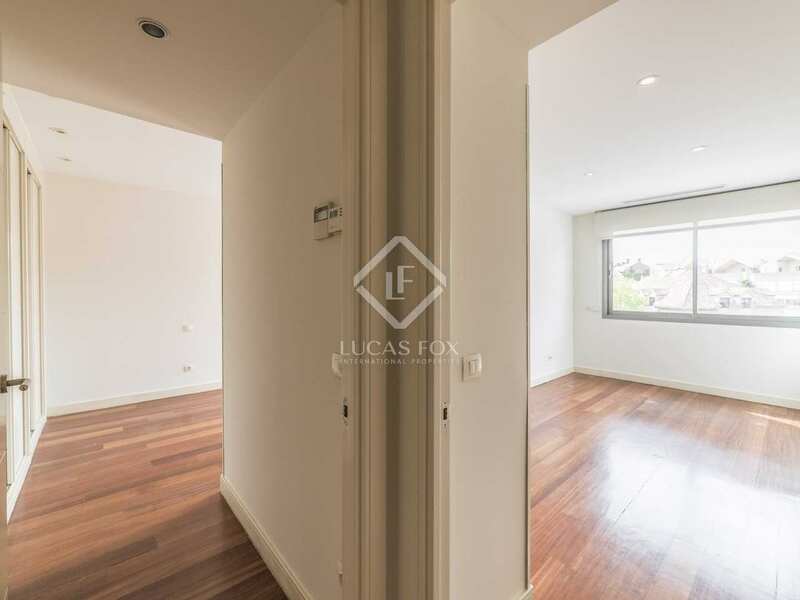 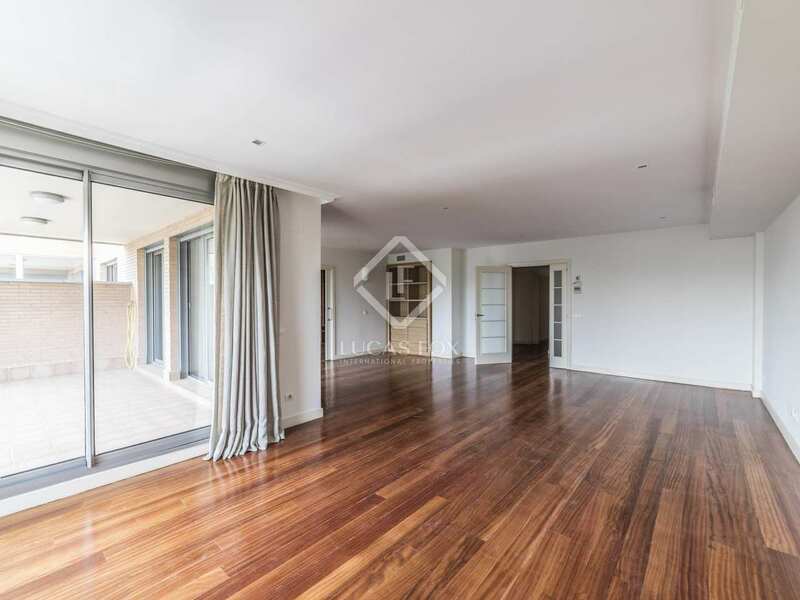 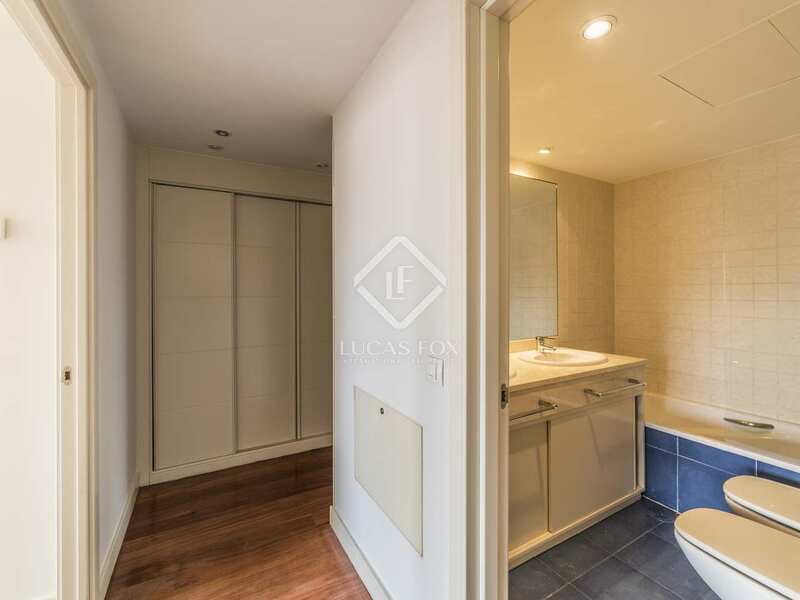 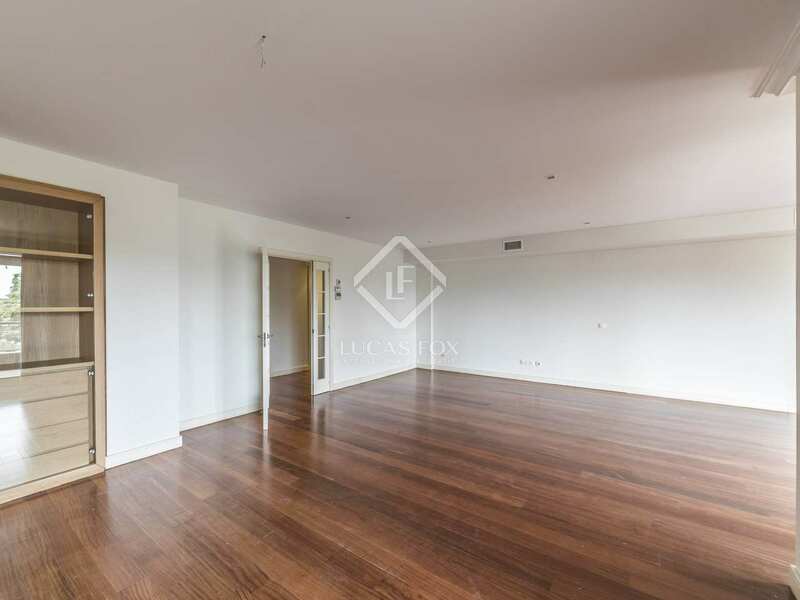 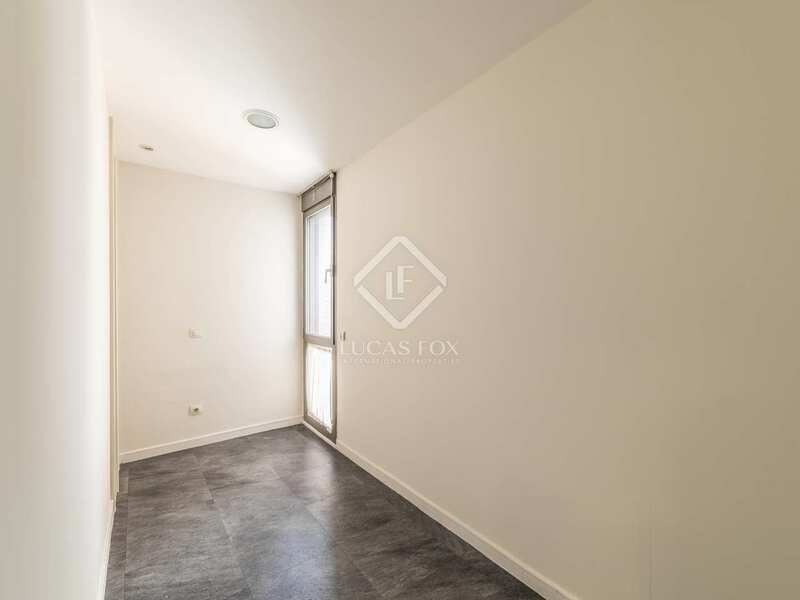 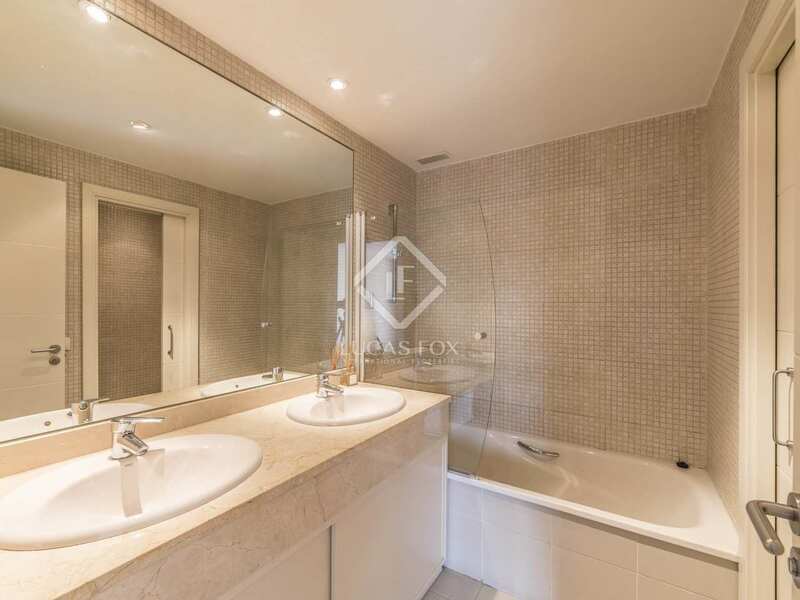 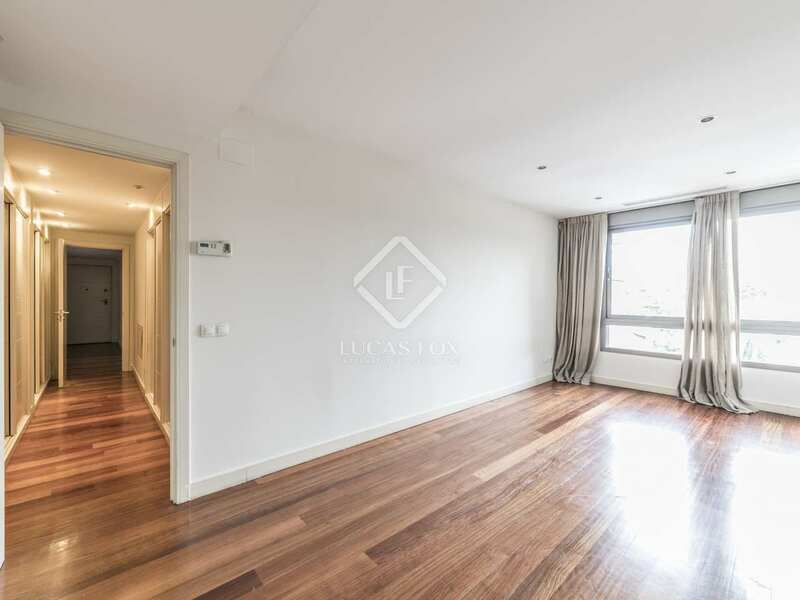 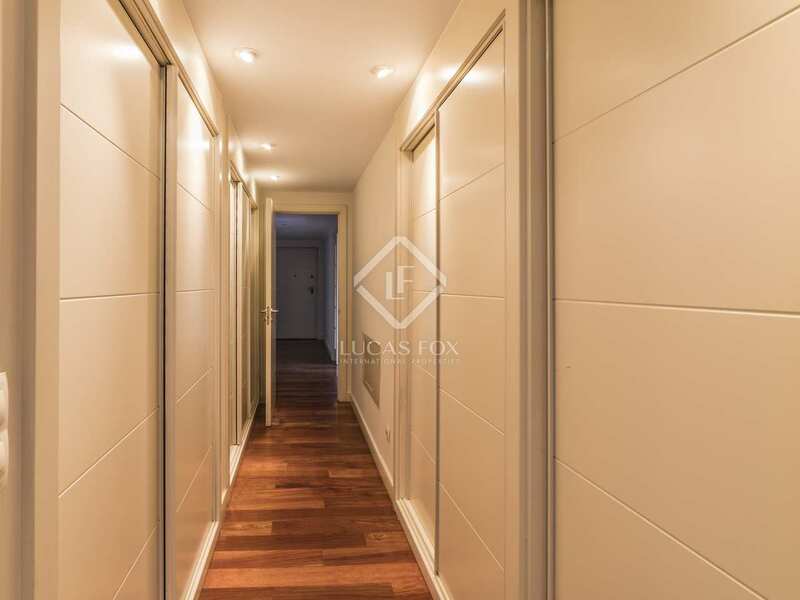 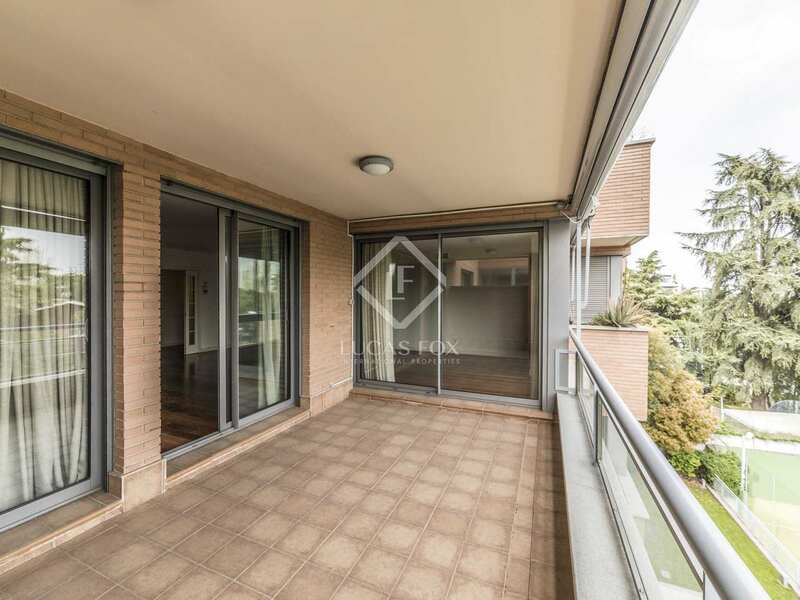 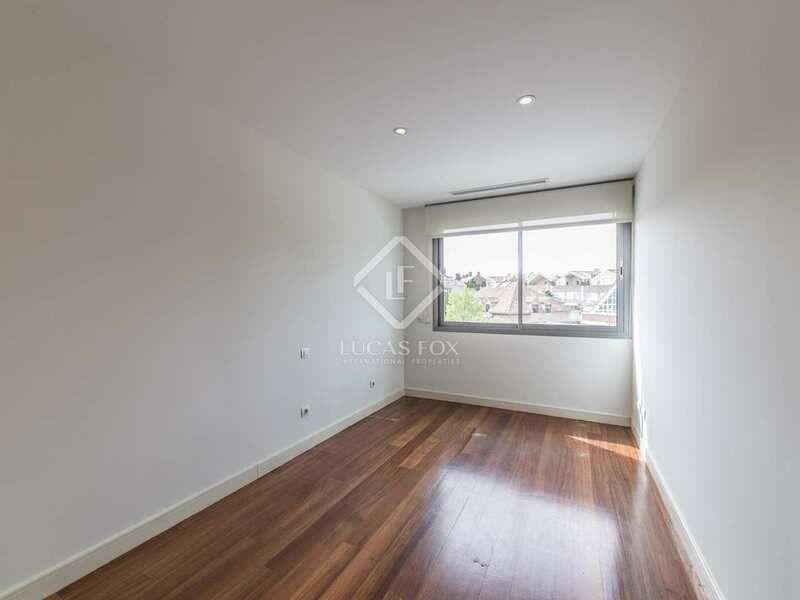 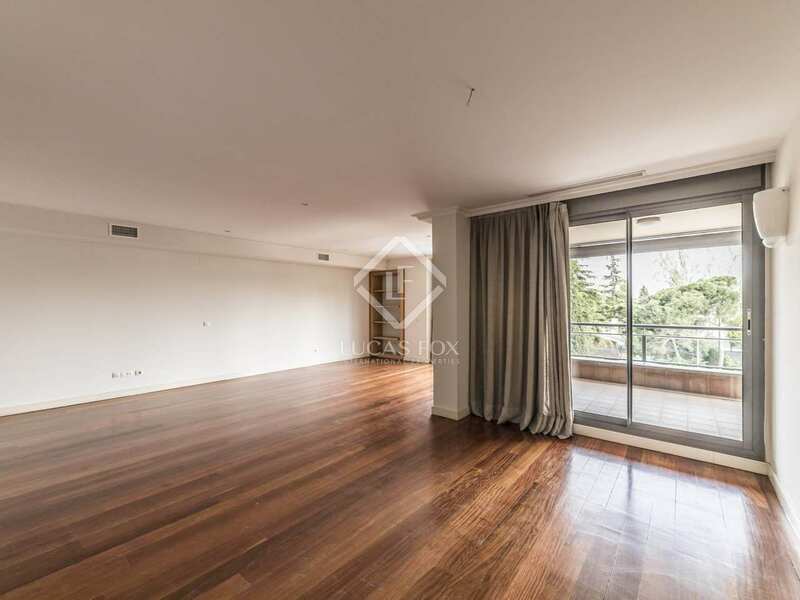 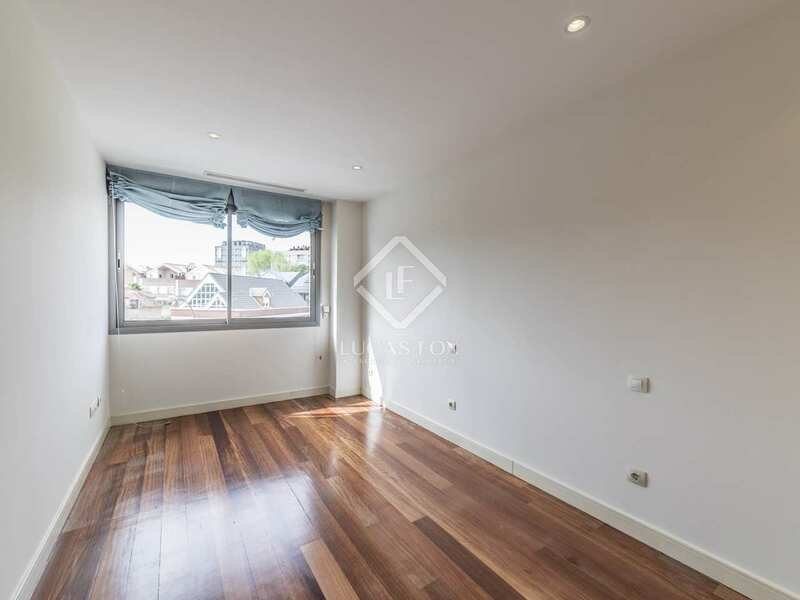 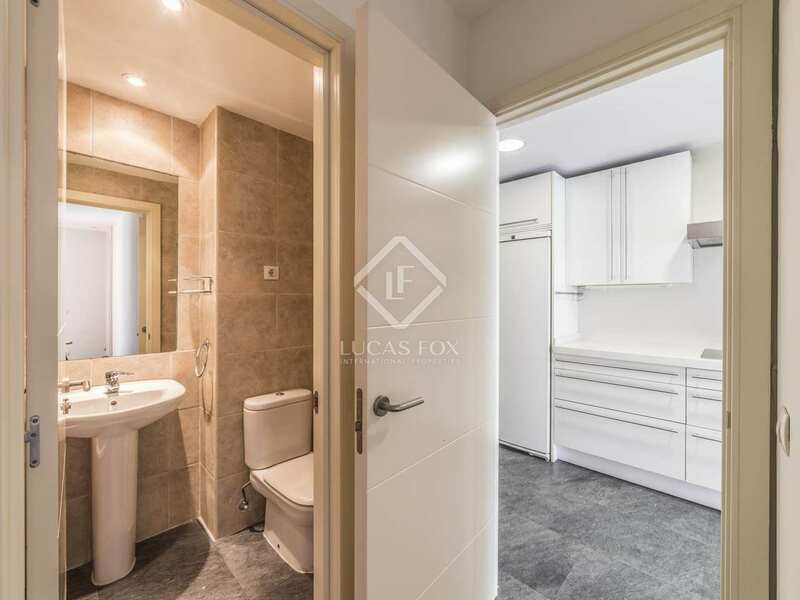 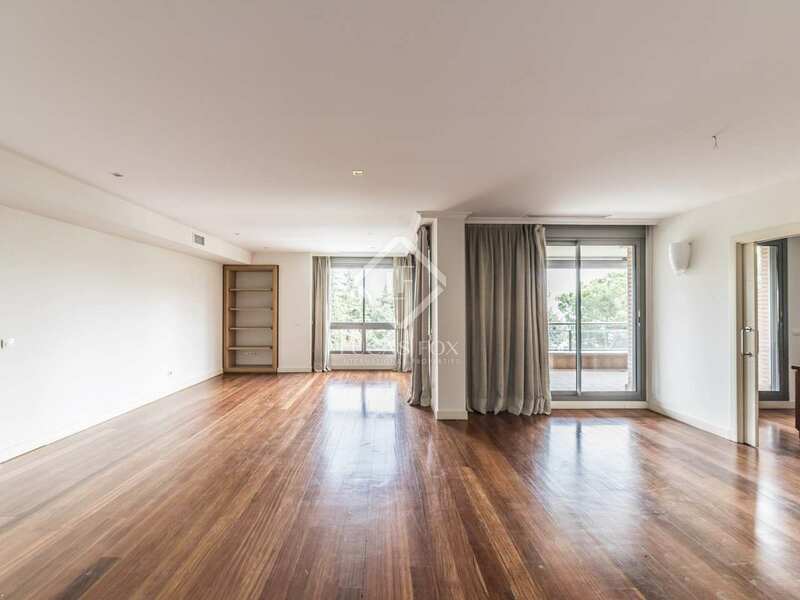 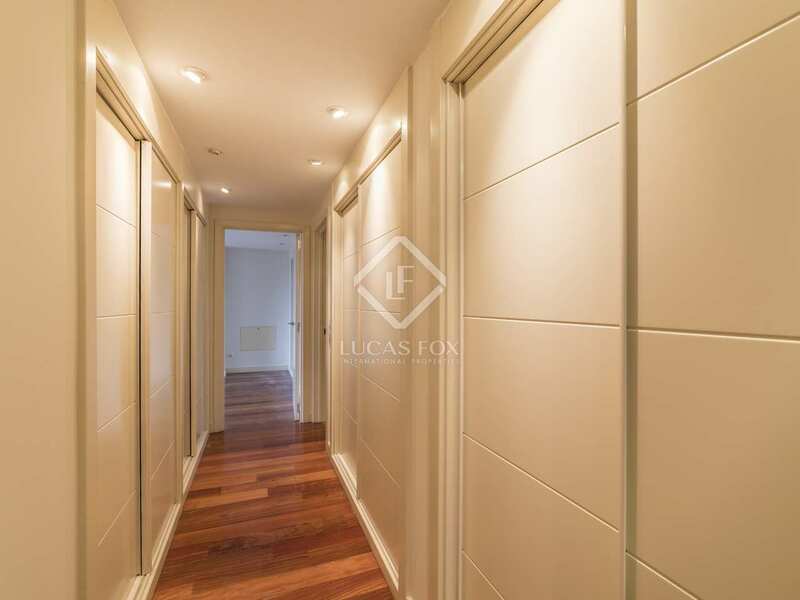 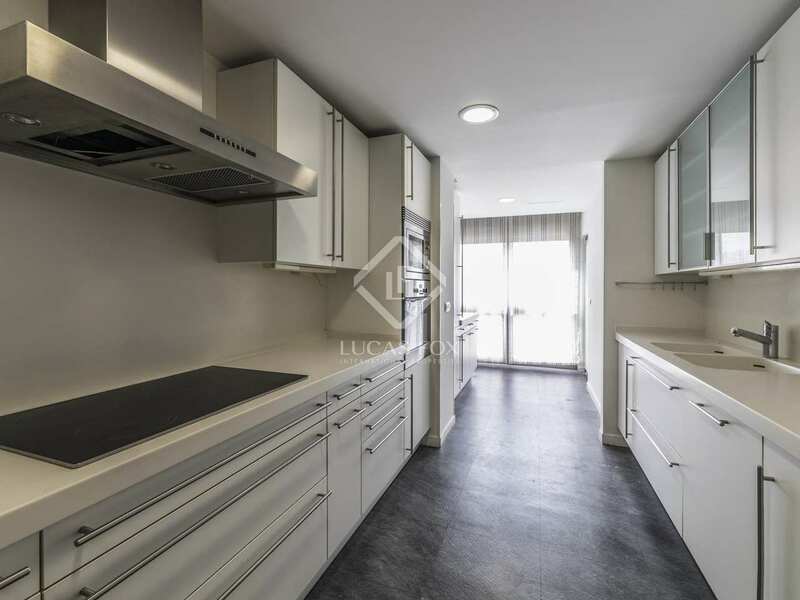 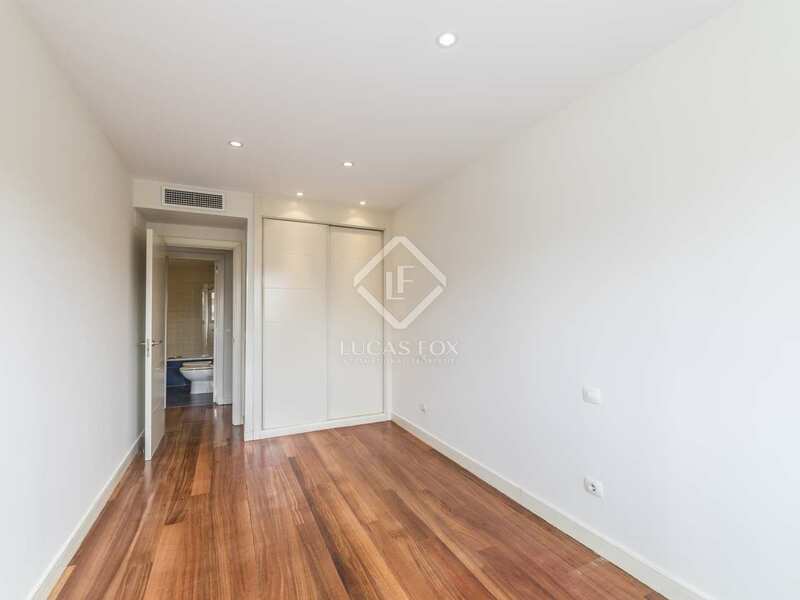 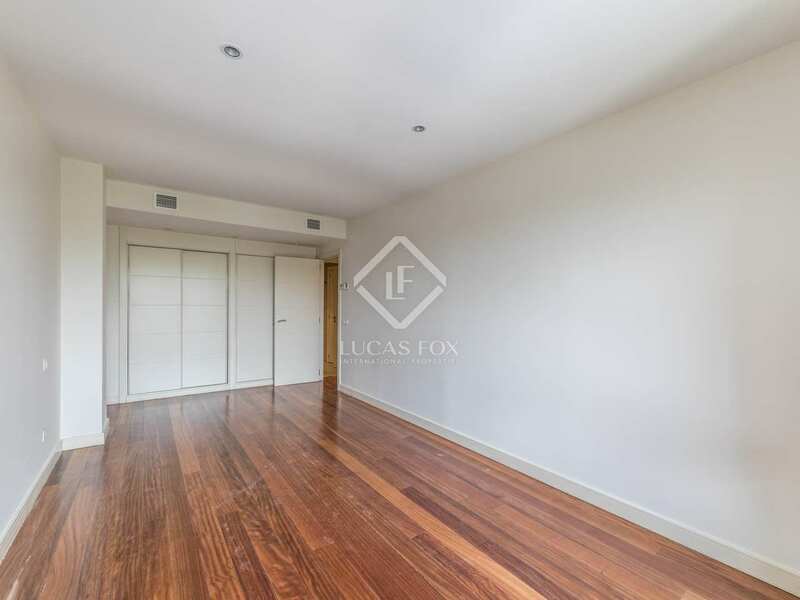 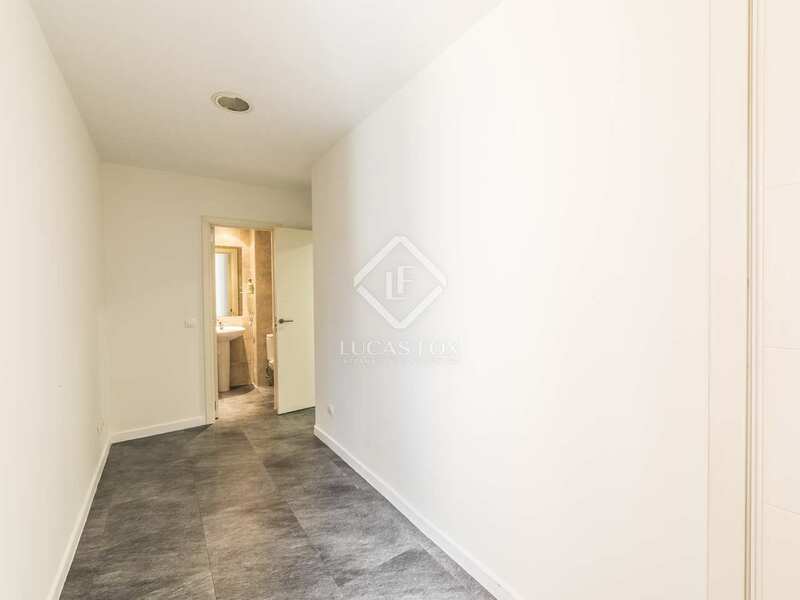 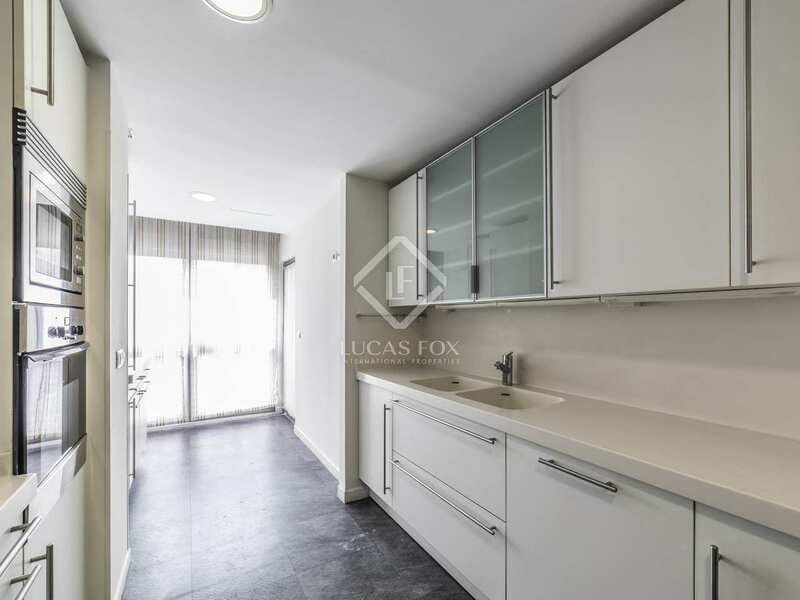 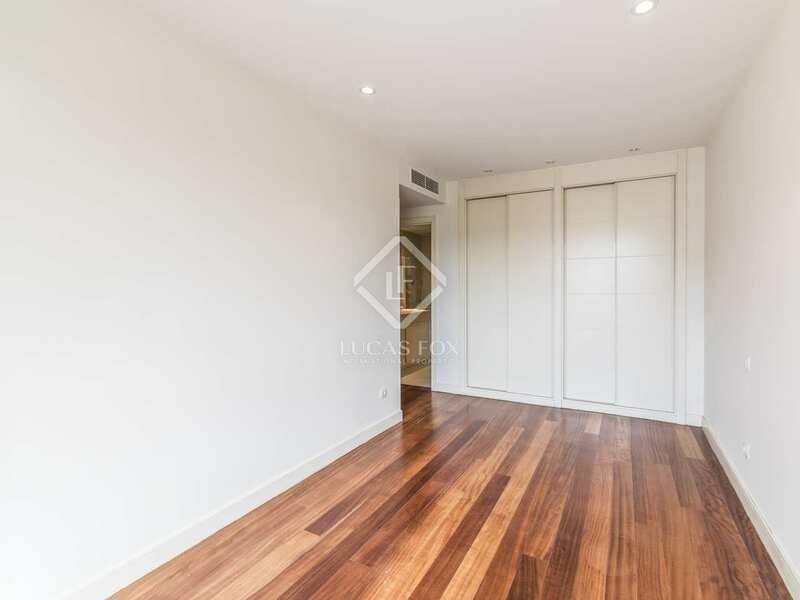 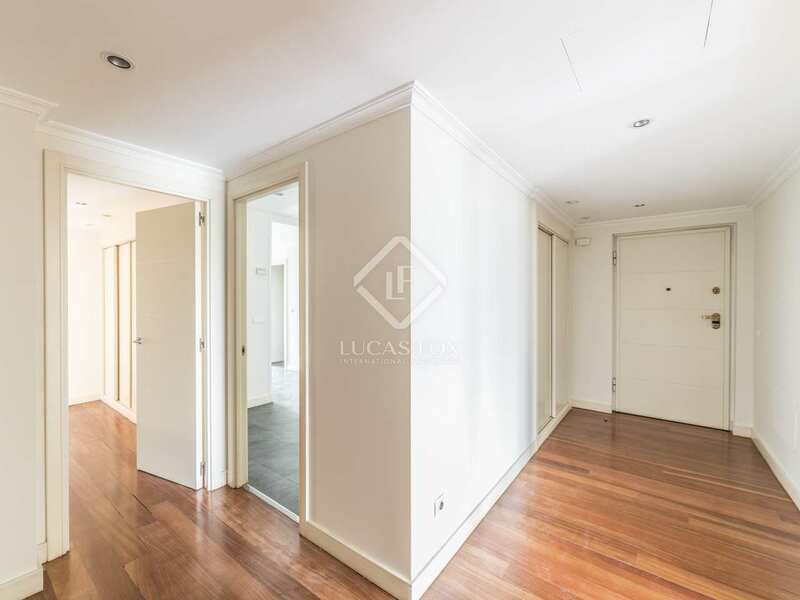 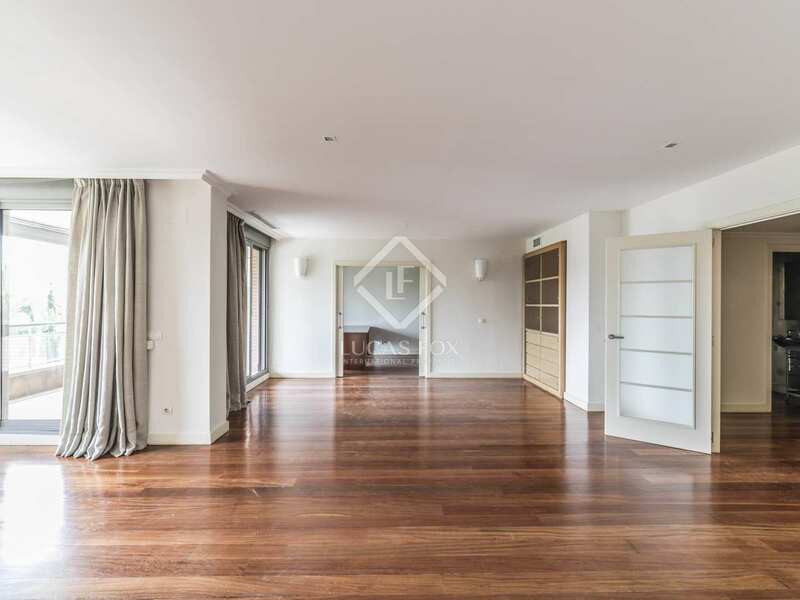 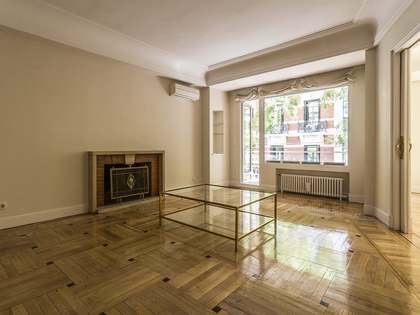 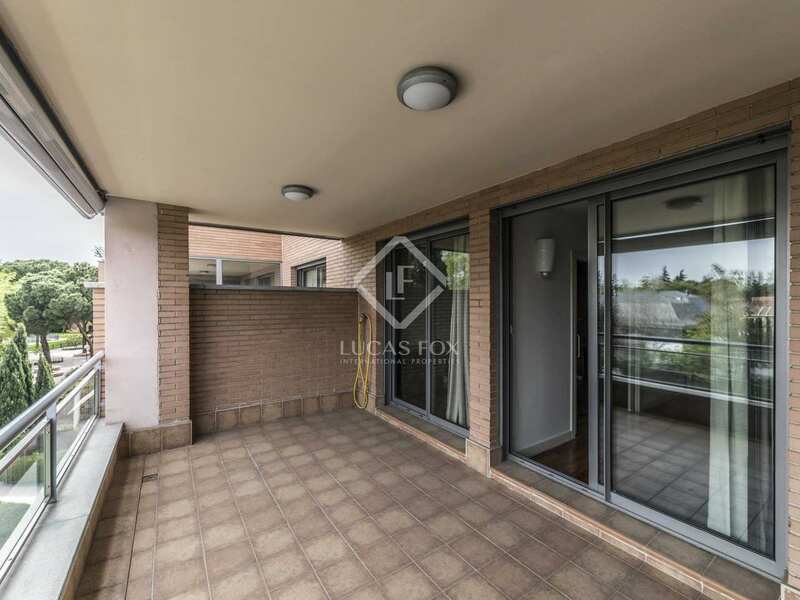 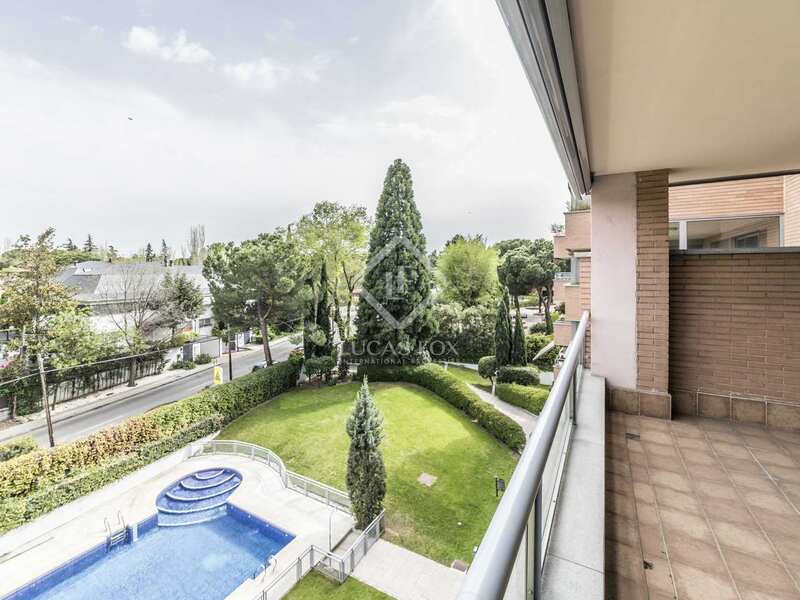 In an excellent location in the north of Madrid, away from the hustle and bustle of the city centre, a short drive from the airport and close to some of the best international schools in the city, we find this superb, spacious, modern apartment for sale. 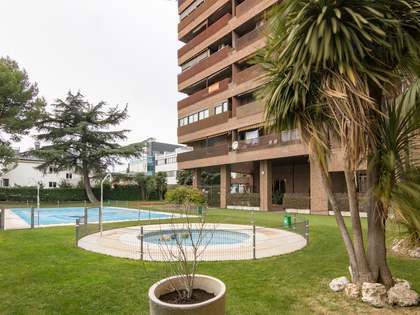 Built in 2003, the apartment enjoys views of the communal garden, where we find a lovely swimming pool and a padel court. 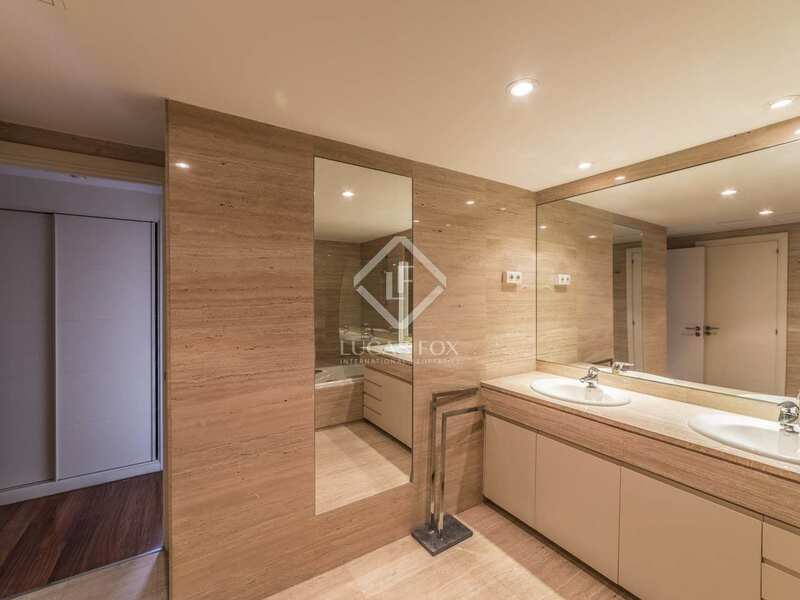 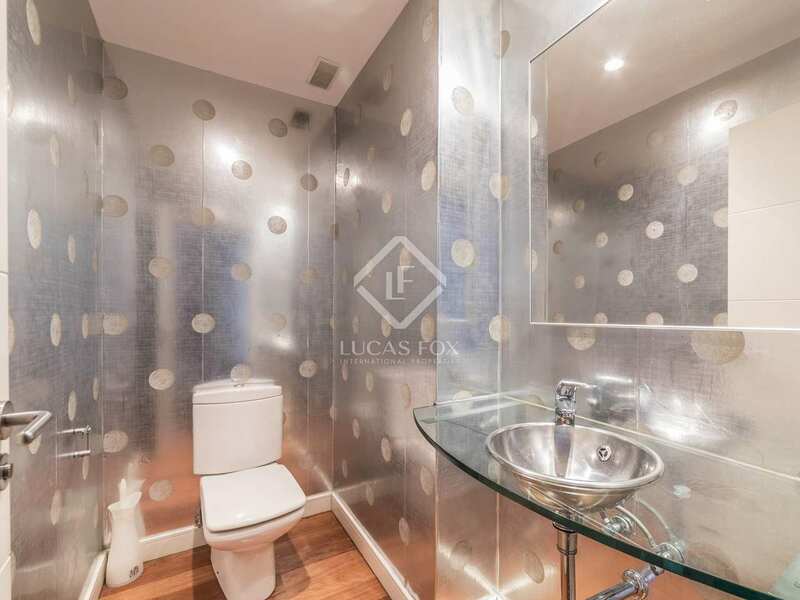 The property offers 5 bedrooms and 5 bathrooms, 2 of which are ensuite. 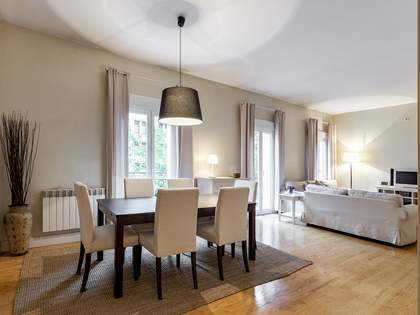 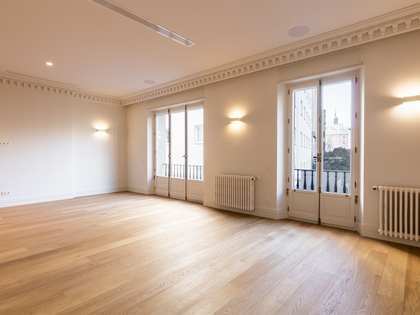 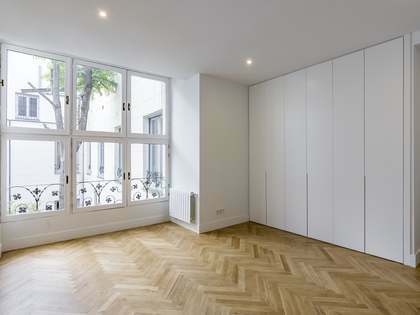 In the day area we find an open plan living, dining room and kitchen area, leading on to a private wonderful terrace. 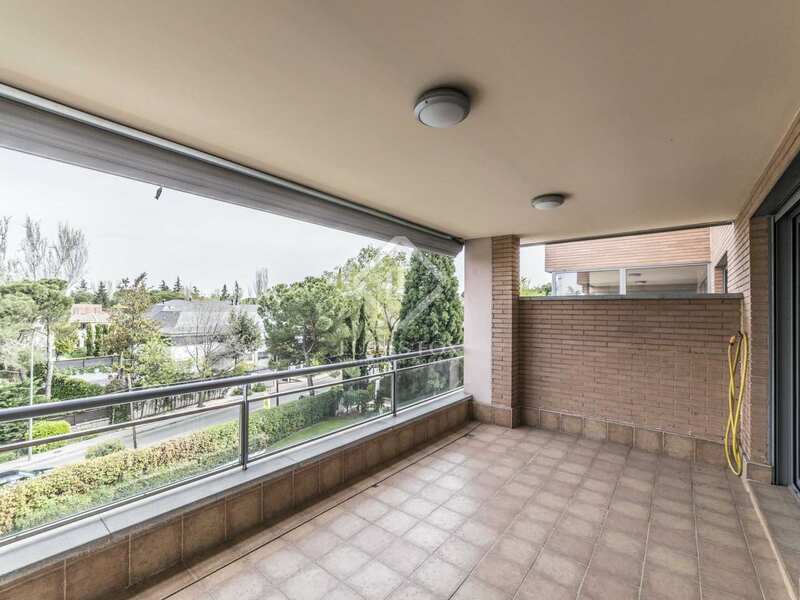 What's more the property is being sold with 3 parking spaces included in the price as well as a storage room. 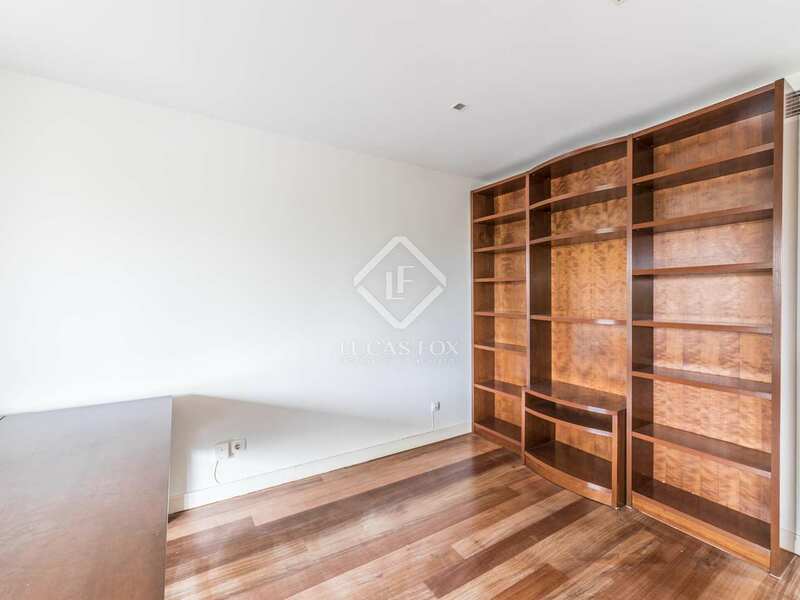 An ideal family home, away from the bustle of the city centre and with excellent outdoor space. 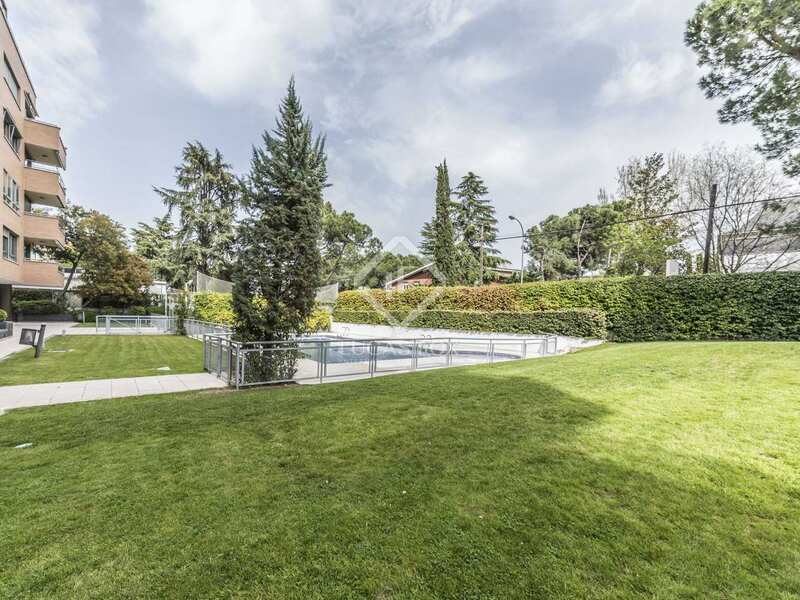 This property enjoys an excellent location in the north of Madrid, away from the hustle and bustle of the city centre. 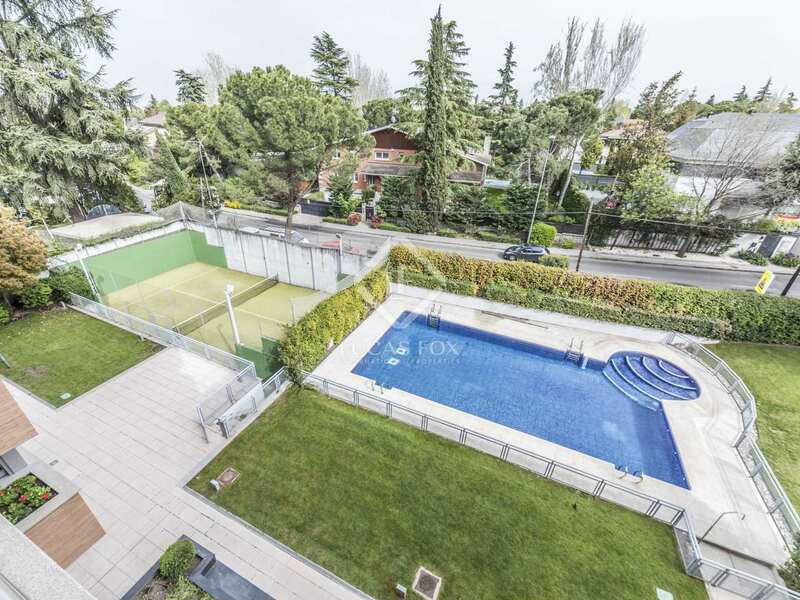 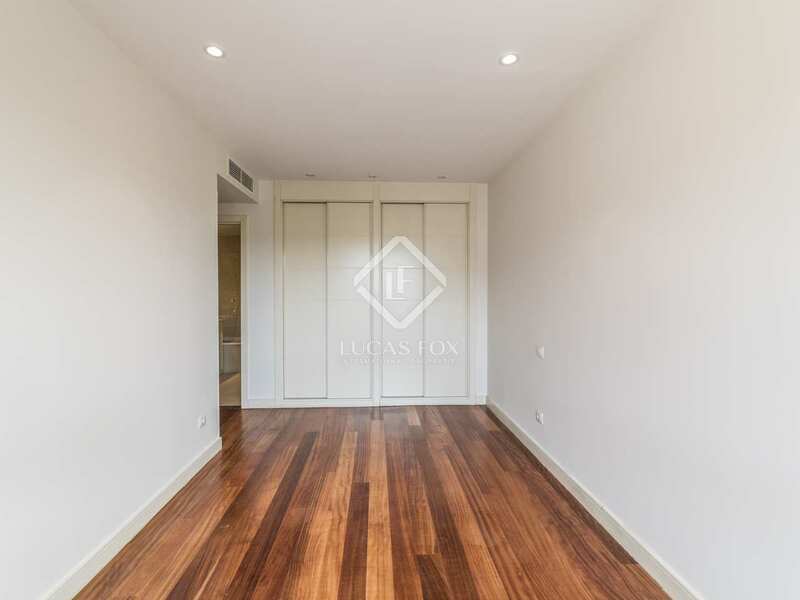 A short drive to the airport and close to some of the best international schools that the city has to offer.